Good things come in small packages! 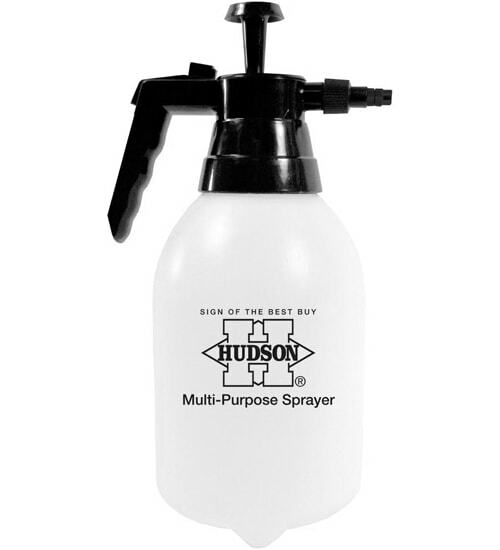 HD Hudson’s Multi Purpose Hand Sprayer is perfect for those small jobs. 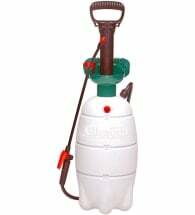 The 2 liter capacity tank is made of durable polyethylene so it will stand up to any material you wish to use. 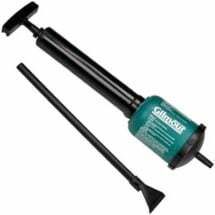 Includes a sturdy pump and adjustable nozzle. 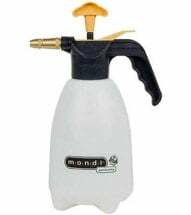 Ideal for pest control, misting plants, fertilizers, sealants and more! 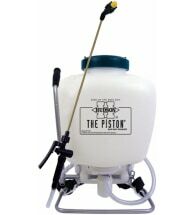 Includes a translucent tank with measuring marks printed on the side for accurate mixing.